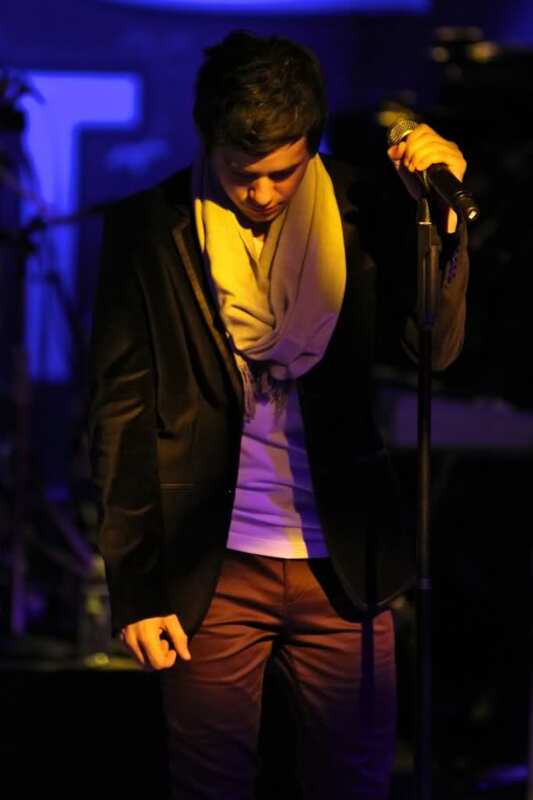 « David Archuleta ~ No Matter How Far is Here! 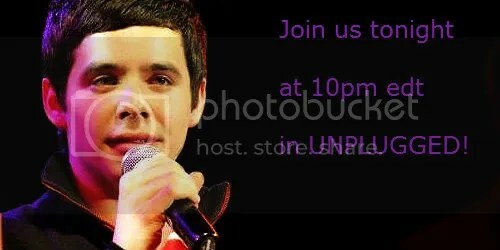 DAVID ARCHULETA ~ LET THE COUNTDOWN BEGIN! Mckenzie did an awesome job highlighting David’s accomplishments during his first year away on his mission. She does a great job of promoting David. I saw this tweet and was blown away by this amazing labor of love. 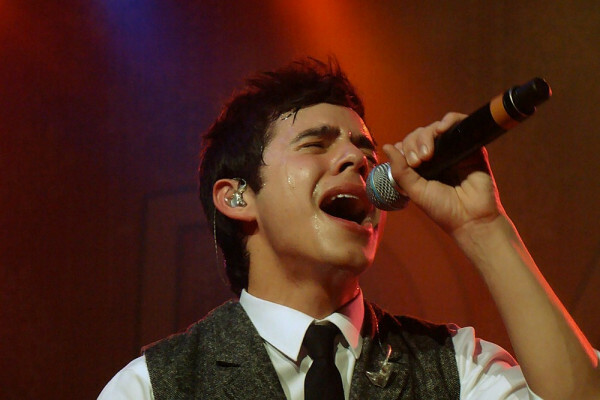 On March 28, 2012, American Idol star and Platinum recording artist David Archuleta left on a 2 year Mormon mission. 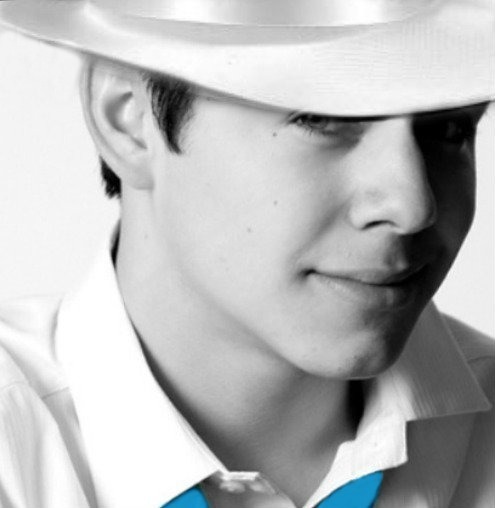 In his absence, David’s team has successfully managed to keep his music career thriving by regularly releasing projects prepared before he left and by effectively harnessing the power of modern technology and social media to fully engage with fans around the work and to enlist their aid in keeping his name prominently in the public eye. 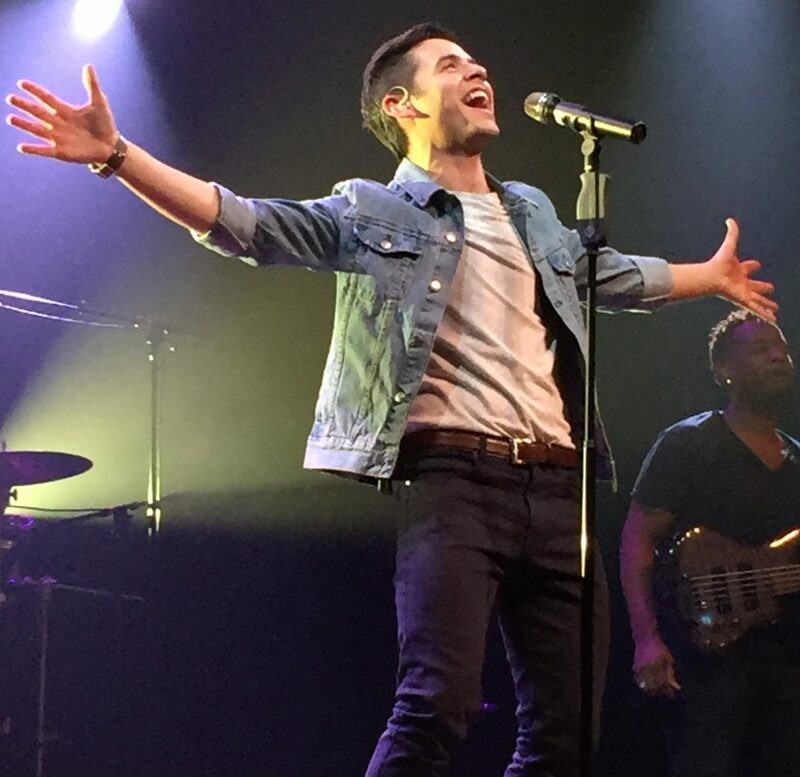 What David Archuleta and his team have accomplished this past year is something even fans doubted could be done. 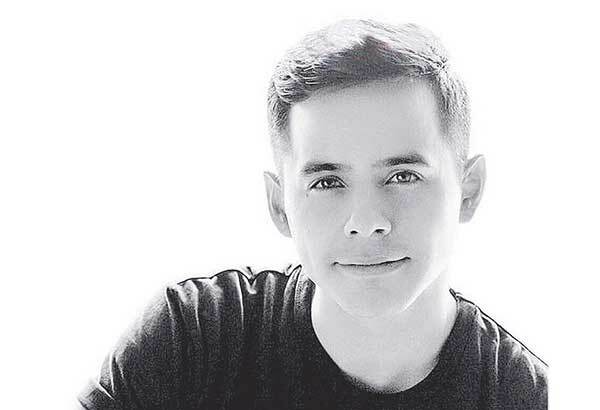 To an outsider looking in, David seems busier than ever before and certainly more busy than some artists actively pursuing their music careers. This is a testament to his incredible preparation before leaving, a marketing strategy effectively tailored to promote an artist not available to promote his work, and the undying support of one of the most committed fanbases in the world. Preparing to release DVD of Nandito Ako – the miniseries he filmed just before leaving. 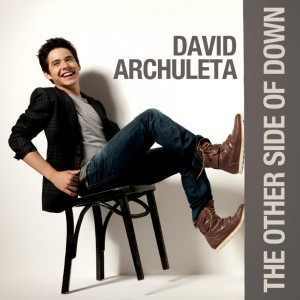 Pick up David Archuleta’s New CD, “No Matter How Far” out March 26, 2013 and released by E1Music. Available on ITunes, Amazon, Walmart etc. 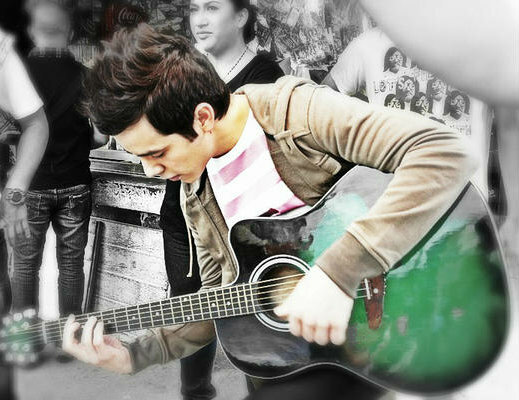 Request his debut single “Don’t Run Away” at your radio stations. 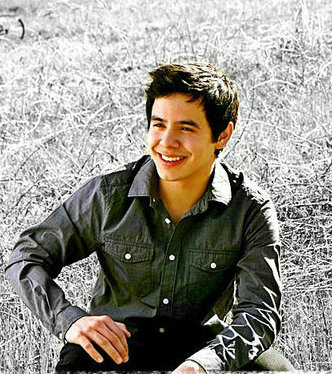 Forevermore and Tell Me from David Archuleta’s CDs “No Matter How Far” and “Forevermore” released by Ivory Music and Video. 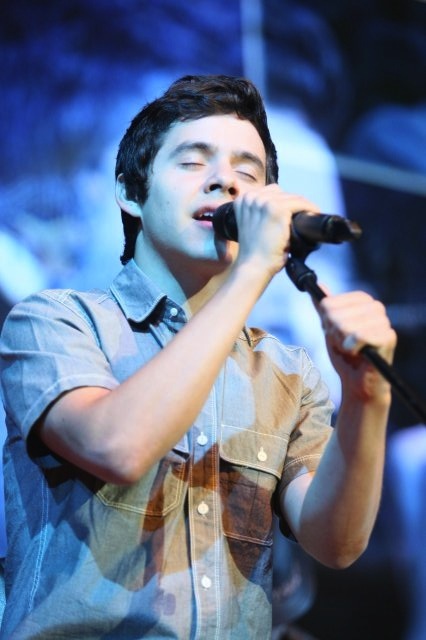 Nothing Else Better to Do from David Archuleta’s CD “No Matter How Far” released by E1Music. 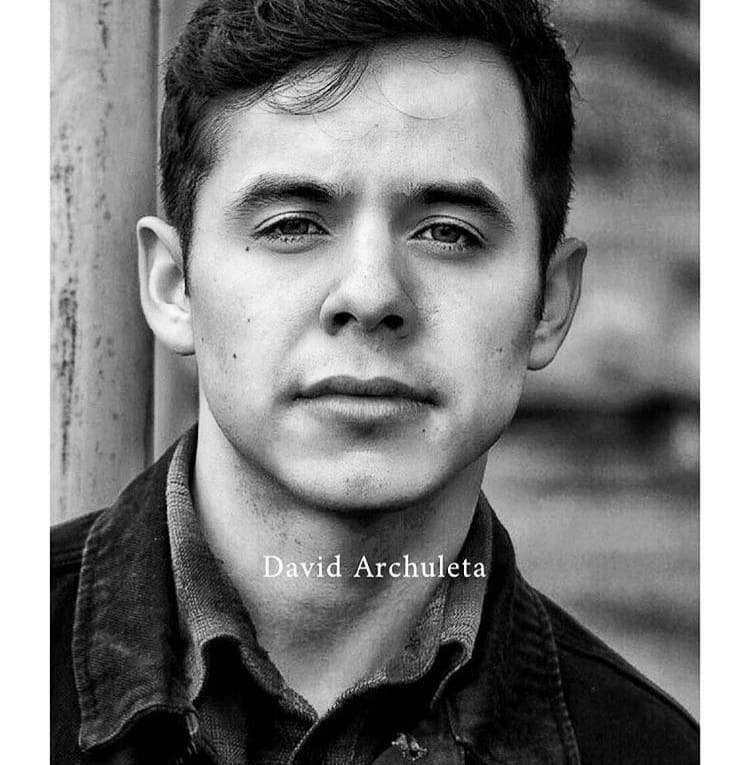 Somewhere Only We Know from David Archuleta’s CD “Begin.” released by Highway Records. 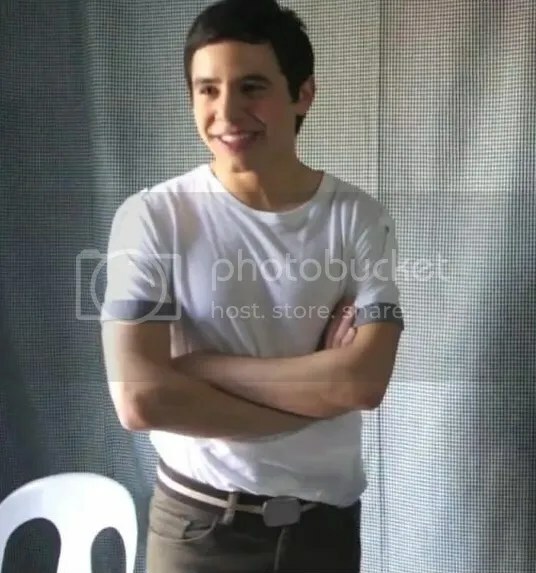 This entry was posted on Thursday, March 28, 2013 at 1:09 AM	and is filed under @DavidArchie, Anniversary, Appreciation, David Archuleta, fan video, Mission, Musical icon, The Voice. 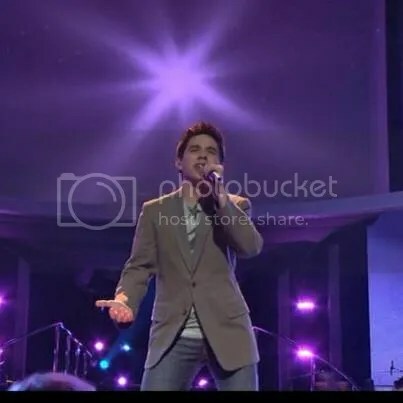 Tagged: #DA2014, David Archuleta, Gotta love him, missing him, Mission, No Matter How Far, Standing by him, the Voice, We'll Be Here. You can follow any responses to this entry through the RSS 2.0 feed. Both comments and pings are currently closed. Good post, DJA! Glad to see it now and that I’m really not nuts! 🙂 lol Love that video…David has done so much for us! THis year should fly by, I’m sure he has more “eggs in his basket”! And I can’t wait to see what “color” they are! 🙂 I know I sound like a broken record, but he is just the best! Now we see it…now we don’t…now we see it again… So Jan’s and I are not going nuts! LOL! I really love this video. It’s a labor of love. It makes me cry. It makes me miss David more. It also makes me proud of a person who’s becoming a legend on his own right for all the accomplishments he has achieved while away on a mission. 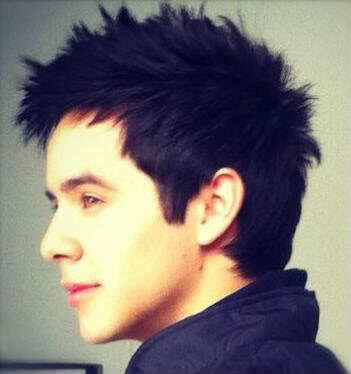 Thanks David for loving us back. Thanks to the Archie Team and fans who undyingly support David. Love, love, love is everywhere in the “House of David”. We can add McKenzie’s video to a growing museum of fan made artifacts relating to David. Well done! Angelica sent me this video to add to Unplugged. I will post it here at The Voice today because it’s timely. Abrra 365 days left, baby! 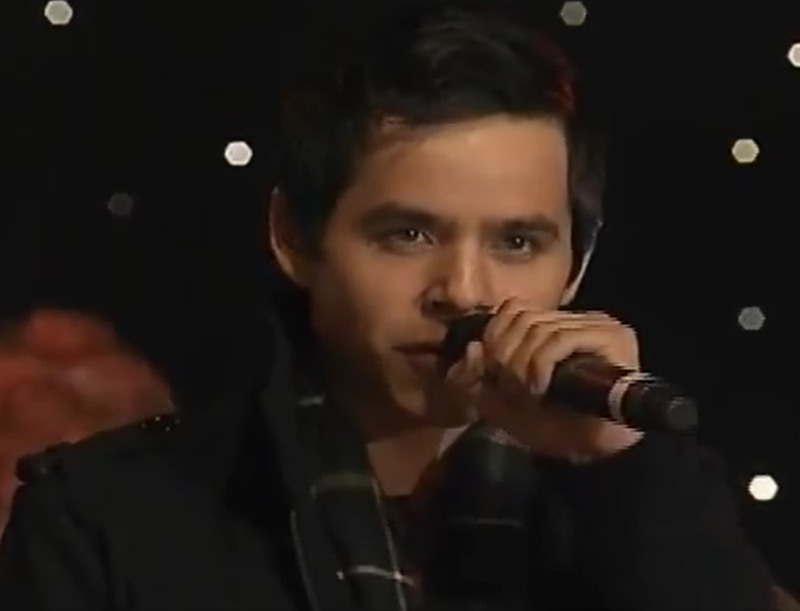 What a great video…and an amazing reminder of all that David has done for us this pat year. One year to go! Happy “Hump Day”, David! May it be a great year for you and all of us! We made a promise to be here when he returns and he’s returning the favor by giving us lots to keep us going. He’s done everything he could think of to help us keep that promise and let us know it will be worth the wait. He really is one of a kind. I’m not sure who planned all this out, who’s idea it was, but it was genius! Just watched the video at #3. Here at my desk. Hope no one needs anything from me for a while. Gee whiz, what ever happened to those warning labels we used to get. Wow Dja, thanks for the great post! What a “labor of love” McKensie’s video is,you are so right! okay, that video at #3,just kilt me. The words to that song! jsfkjfhajkjfhakjsfjffjh! (**reminder to self** )saturday night…Unplugged… bring box of tissue. OMGosh! #3 video is something else! I agree with you Dayzee! And while watching it with this big smile on my face, there’s David on the side bar smiling back at me! Good thing we only have a yr to go, I’m kinda going bonkers! 🙂 Will be a welcome sight on Unplugged! Who is the singer? The video maker did not indicate the song or the singer in her description. I don’t have a clue about either. That’s Rascal Flatts singing their song “Forever” in the video in comment #3. It seems the song is called “Forever” by Rascal Flatts. It certainly is beautiful and so is that video. Oh, sorry, I see Bebe already posted the information. Maybe I can ask that you please remove my post? Thanks ! Thanks, Bebe and Steno! I knew that the song sounded familiar. 🙂 Rascal Flatts are really good and it’s a perfect song! I’m so excited for the official countdown of the days and the counter we will have on the right sidebar near the months!!! Abs 365 days FTW! Mackenzie did a great outline of all that David has accomplished. When you put it together like that, it’s hard to fathom one person being so busy while preparing to leave on a mission. I’m leaving your post up. Thanks for finding the info, too! One year down One year to go!!! Anyone burning any ties??? I’m so grateful for all David’s done for us and love Mckenzie’s highlights video! I’m also so excited for what’s to come!! Love the new COUNTDOWN at the end of the article!!! Loving all this and that VIDEO!!! OMG those pics were stunning! ONE YEAR TO GO!!!!!!!!!!!!!! That video by McKenzie is fabulous! I want to send the link to Bob Lefsetz – he’s always bemoaning young singers who don’t know how to use social media, maintain a fanbase or (hehe) sing. He needs to get his head into this! He probably won’t comment, though, because he has a bias against American Idol. Thanks for posting my video! So glad everyone likes it. Please feel free to retweet it or share it with others. Marlie7, you should send it to Bob. 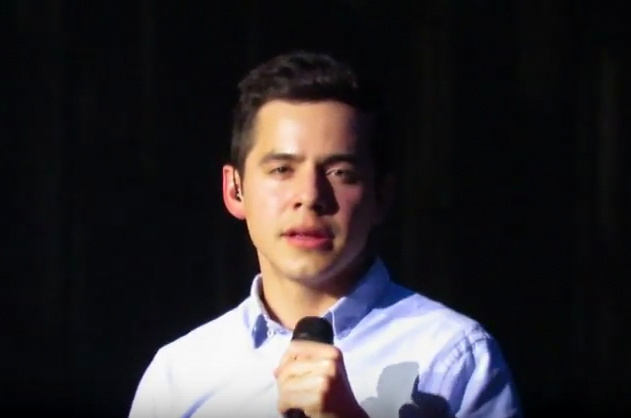 I tweeted the video to a to a number of media outlets a few ago saying that it showed how David Archuleta used social media to sustain music career during Mormon mission. That is pretty incredible and shows the power of social media in 2013. Unfortunately, nobody picked up on it. 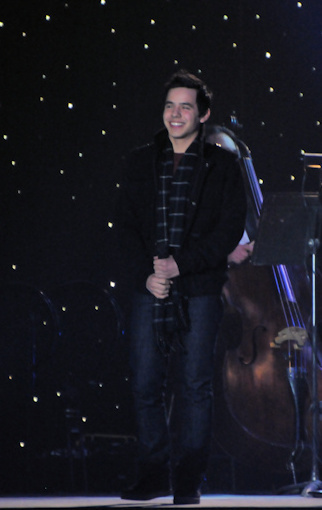 I think Archies all know what an incredible year David had. It would be nice if non-fans did. May even help his career by generating some buzz amongst general public. McKenzie – I did send a letter and the link to Bob. That video is amazing and I thank you for sharing it with us! Mckenzie, Welcome to The Voice! I’m glad I’ve learned to do new things with my PC. 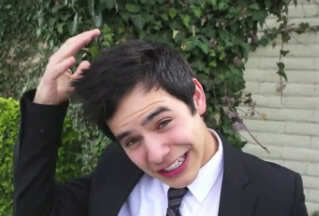 I’ve learned to capture images of the videos of David. There is an image that I have mentioned many times. I feel that this picture haunts me. 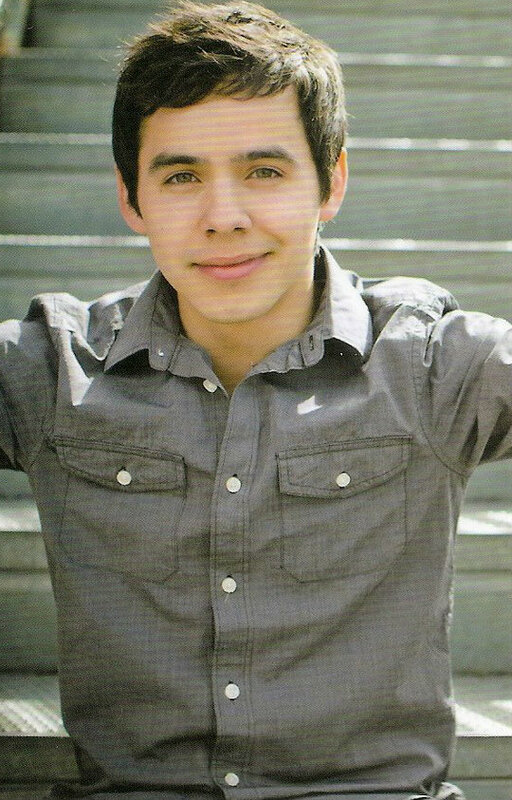 In May 2008, at age 17, David had a star on the chest and another in his head. Gladys, I can understand why that picture would haunt you. David and his mystical glow and/or light show. A great documentary by McKenzie of David’s accomplishments while absent. No matter where he is, no matter what is happening, he is still connected with his followers. I really feel he realizes how much we need him and what a difference he has made for so many. Thanks to all who help keep these things available and appreciated. If anyone deserves our support it is that fellow I see grinning on the sidebar. You did a fabulous job on the video! It’s an incredible documentary of his accomplishments this past year. I can’t imagine the hours of work involved! It really is amazing to see it put together like that. I can’t say thanks enough to David and his team and all of his supporters/fans for everything we’ve gotten over the last year. We really are lucky fans. Mckenzie, Thanks for stopping by!!! 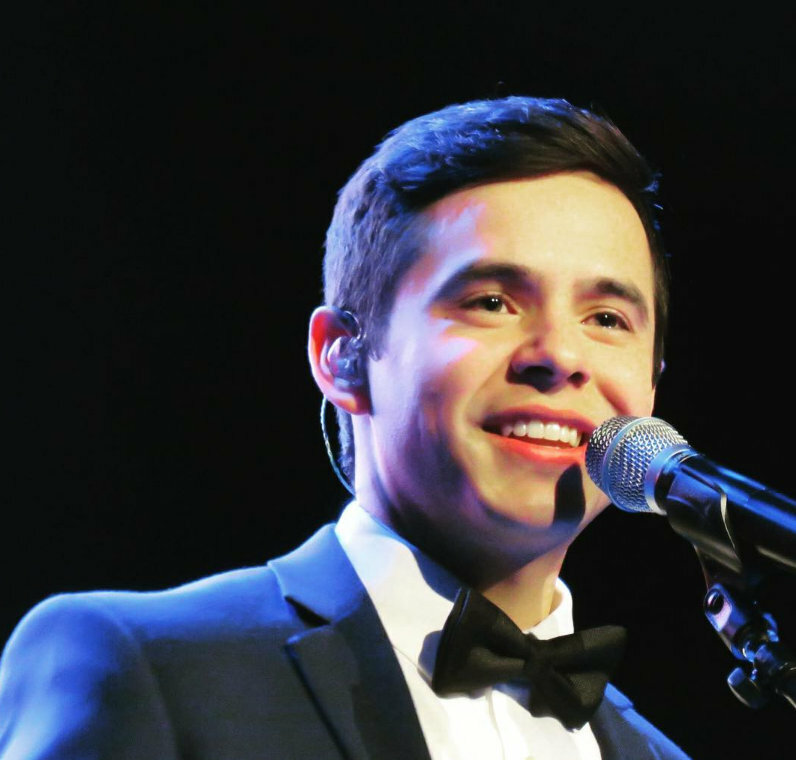 I can’t tell you enough what a wonderful job highlighting David’s accomplishments. 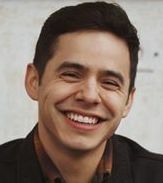 I hope that somehow someone will catch the unique and amazing history that is being written as we speak by David Archuleta, Elder Archuleta and his dedicated fans. What a story! Marlie, let us know if Lefsetz responds. 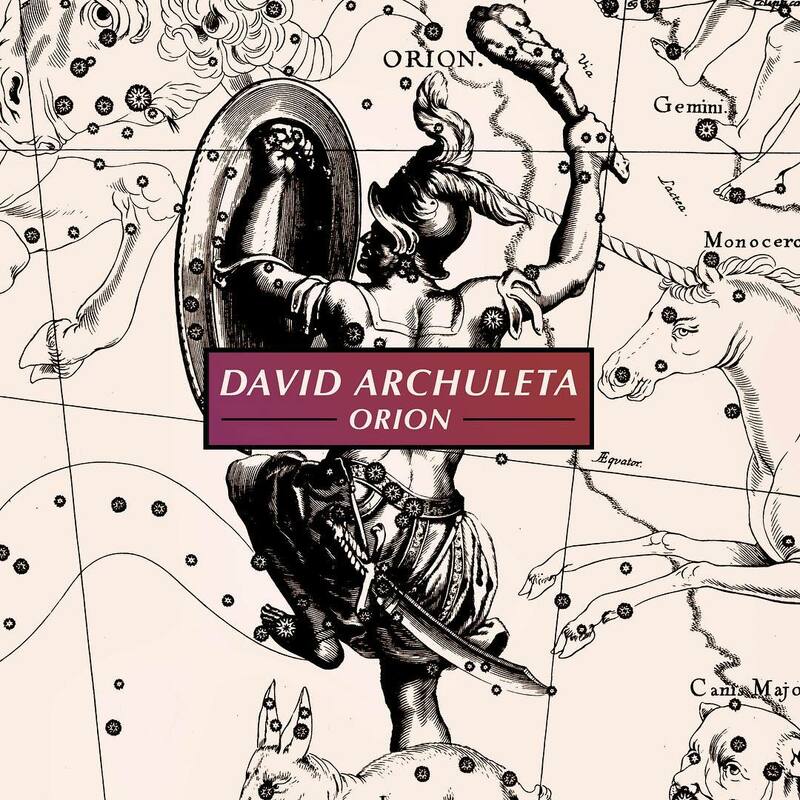 David is currently #121 on itunes and Crystal at #67. Grab one from itunes or anywhere else available if you haven’t yet. Abrra, Those fan videos are also part of that history in the making. I don’t believe there is a more video’d and photographed person than David out there. Gladys, that is something. Star over and on a star hmmmm. Dayzee, We are truly in a surreal journey and truly lucky. I tried to find a sidebar one that counted days that would work but no luck. I did find several that work in the main area article. Can you guys see the countdown timer? I am going to add your screen capture picture to the sidebar when I update it very soon. Thanks for the welcome everyone! I do lurk here often lol! It’s great. 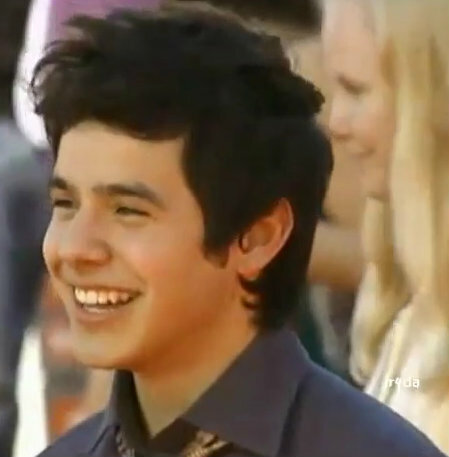 I especially love Gladys’ reports from David’s performances in Chile. Thanks, I welcome to you, as the girls welcomed me, 5 years ago. This is a beautiful place. 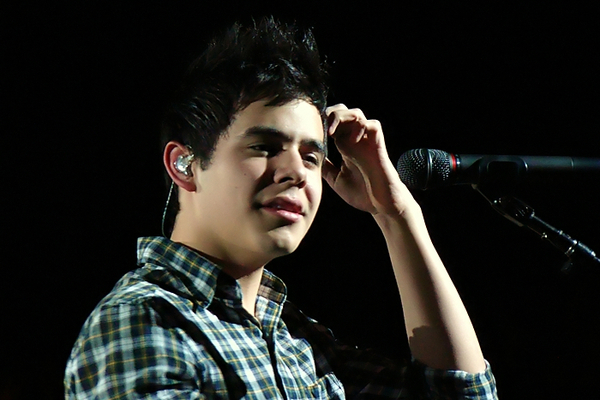 Gladys♥, love that picture of David you posted, it will look lovely in the sidebar, Abrra. Glad that you have lurked here often and are now commenting! As the fanbase widens, our online family becomes bigger so we get so excited to have new commenters! Your video is a real inspiration to the fanbase. Thank you for all the work it took to complete. That’s the plan; to put the COUNTDOWN at the end of every article until David comes marching home again. Hurrah! Look closely in the background. That is the TV that David watched Les Miserables and began his love of music. He is the right age as shown here dancing with his older sister, Claudia. 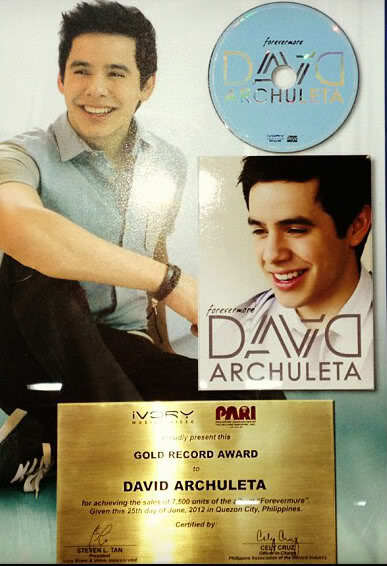 Hmmm what else can go into the David Archuleta Music Museum? Dja, thanks for the countdown post. We are literally down to months now! I beg your pardon, I’m banging my head against a wall with my hands on my chest, but I can not resist to this picture. McKenzie, You already know how much I love and appreciate the Video but I’ll say it again……………..Thank You so much!! Happy Easter to all at The Voice Love the Countdown Clock !! McKenzie, wow, yes, a labor of love! Thank you so much for that incredible video recap of the year. Even though I am totally aware of everything he has done this past year, it blew my mind seeing it compiled together like that! Just watched #3 video, sure tugs at the heartstrings. Love the video by McKenzie – Its great to have all our memories in one video. Great for a keepsake! Can’t wait for Year 2! By the way, David will be home for Easter next year; Easter’s April 20, 2014! Gladys, can’t blame ya! 🙂 Safe travels and hope to hear some good David news. Gladys, Safe travels! Pensando en ti. Martha, It will be here before we know it. I was reading that with the change of age you can begin your mission missionaries are being sent home before the exact two years, could be as early as January. Wouldn’t that be awesome? !